Bibliography for "Hasbrouck Building Complex Renaming Dialogue Report and Recommendation"
A database of works cited by the Members of the Diversity and Inclusion Council. SUNY New Paltz has held a dialog about renaming some of the student housing and dining areas on campus. The Diversity and Inclusion Council has compiled their findings in a report, "Hasbrouck Building Complex Renaming Dialog Report and Recommendation." The Sojourner Truth Library wishes to provide a comprehensive bibliography for the works referenced in the report, in order to provide visibility to the sources used, and show where to find them. We hope that this will enable us to learn the context behind the dialog and to empower those who seek to engage with the history of our institution and the affected communities. You can find many of the listed resources right here in our library! And any other source not in our collection might be available through interlibrary loan. If you can't track something down, however, you can always come to our Research Help Desk and a librarian can help you with any of your information needs. Three Presidencies : Academic Leadership in Changing Times: a History of the State University of New York, the College at New Paltz, 1948-1979 by Pennington, Karen L.
The Documentary History of the State of New-York; Arranged Under Direction of the Hon. Christopher Morgan, Secretary of State by O’Callaghan, E.B. These books are all in our Special Collections, a special place in our library for books that might be too rare or too delicate to leave on our public shelves. If you have interest in browsing them, you can! Just fill out a special collections form and give it to our circulation desk. Our special collections librarian will get back to you and set up a time when you can view these materials. Unfortunately, these books are not found in our collections. You can try our Interlibrary Loan service, however, to receive from another library worldwide that might be willing to loan to us. 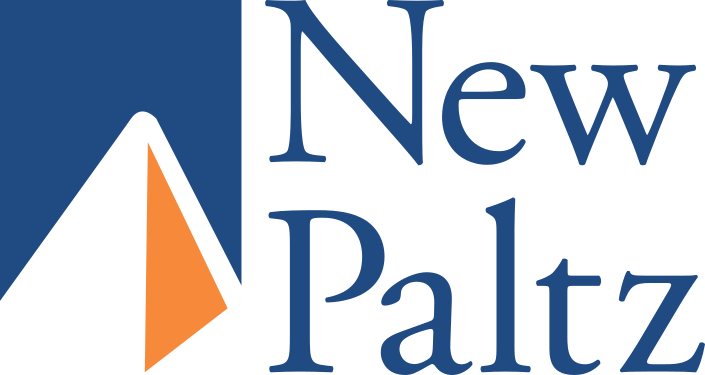 Login using your New Paltz ID, and fill out the required information. Once done, click on the source type you wish to request and fill out the requisite information from the records in this libguide. 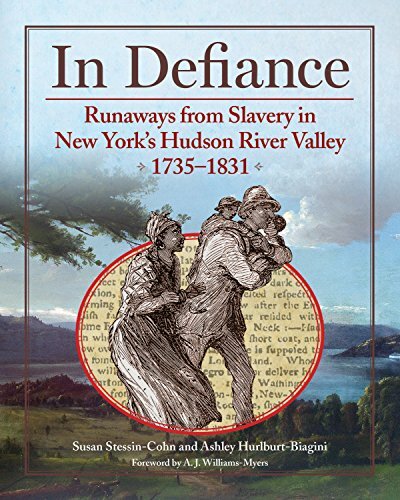 Huguenot Refugees in the Settling of Colonial America by Peter Steven Gannon et. al. Labor in Colonial New York, 1664-1776 by McKee, Samuel D.